The management company Noble House Hotels & Resorts, Ltd. (NHHR) has taken over California’s Bernadus Lodge, Carmel Valley. The quaint, 57-room European-style hotel was opened in 1999 by Bernard Pons with the idea of it being a bespoke retreat - before bespoke was even a trend. 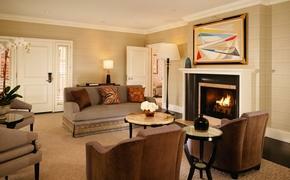 Located on 26 acres of grape vines and lavender, the property is the 19th hotel in NHHR’s portfolio. The hotel is home to an award-winning restaurant Marinus under chef Cal Stamenov, as well as Wicket’s Bistro and The Spa. They wee included in the sale to NHHR. Chef Stamenov and the majority of the Lodge employees will be retained. 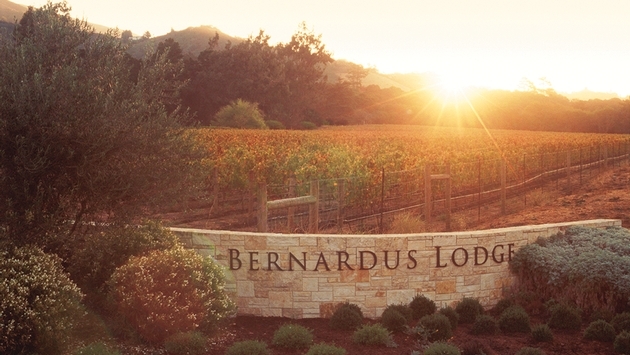 The Bernardus Vineyard and Winery and Bernardus Winery Tasting Room in Carmel Valley were not included in the sale and will continue to operate under Pon’s management. Follow me on Twitter @DudeDogMom.